Manchester United are reportedly in battle with Liverpool to sign Benfica’s Portuguese wonderkid Joao Felix, dubbed the ‘next Cristiano Ronaldo’. According to a report by Manchester Evening News, Liverpool are no longer alone in pursuit of Benfica prodigy Joao Felix. Manchester United have joined their fierce Premier League rivals in the race to sign the Portuguese wonderkid, who has been dubbed as the ‘next Cristiano Ronaldo’. 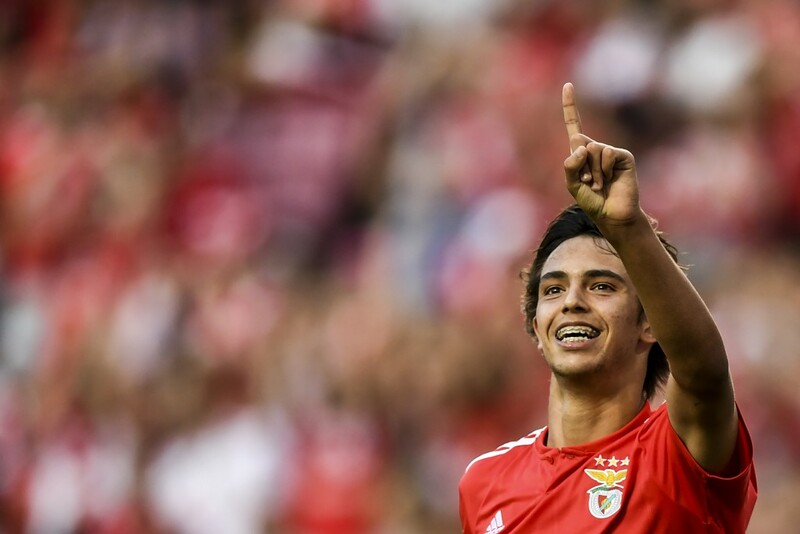 Joao Felix is the latest highly rated prospect to have emanated from the fabled Benfica academy, which has produced gems such as Maniche, Bernardo Silva and Ederson, among several others. The Aguias, in fact, poached him from rivals FC Porto in 2015, before he made rapid strides in their youth setup over the last couple of years. The player finally got his big break this season, and he hasn’t looked back. In 18 appearances across all competitions, Felix has quite an impressive record of six goals and an assist, showing a penchant for being at the right place at the right time inside the opposition box. The teenage prodigy’s progress has certainly not gone unnoticed, with Manchester United and Liverpool keen on signing him. In fact, if widespread reports are to be believed, Liverpool have already made their intentions to sign the 19-year-old known to Benfica, having lodged a bid for him. Indeed, the Reds are keen on signing an attacking midfielder, particularly after failing to land Nabil Fekir in the summer. With Adam Lallana also linked with a move away from Anfield, signing a player like Felix could be just what the doctor ordered. That Jurgen Klopp also has a penchant to work wonders with young attacking talents could appeal to the Portuguese wonderkid. But, Liverpool now face stiff competition from Manchester United in his pursuit. The likes of Juan Mata and Ander Herrera face uncertain futures at Manchester United, who could be looking at initially signing Felix with the intention of integrating him into the under-23 side before he is handed his first-team debut. 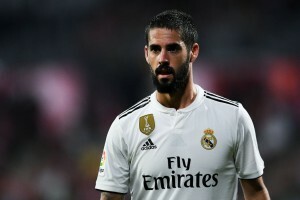 Either way, a player who is usually dubbed as the ‘next Ronaldo’ is invariably linked with Manchester United, who are always on the lookout for exciting attacking talents. But, whether it is United or Liverpool, one thing appears certain, the Benfica prodigy will not come cheap. If widespread reports are to be believed, Felix has a release clause in excess of £100 million, which could leave a number of suitors, in addition to Manchester United and Liverpool, stuttering. For now, the 19-year-old is going from strength to strength at Benfica, and it remains to be seen if either of his big name suitors launch the offensive for him anytime soon.